This entry was posted in Blog on April 24, 2018 by VCM Interactive. Major social media platforms including Twitter, Facebook and Instagram are investing heavily in video. Their strategy is to ensure that this type of content gets first priority. This has created great opportunities for online marketers. While trends continue to provide opportunities for businesses that invest in video, it doesn’t mean that just any piece will do. Many of the major platforms including Facebook have introduced updates to fight irrelevant content. This is in a bid to deliver value to their users by providing only valuable content on their feeds. Consumers often make purchasing decisions based on their emotions. If you want to appeal to customers, you’ll need to make an emotional connection with them. There’s no better way to do this than to show what makes your brand unique. 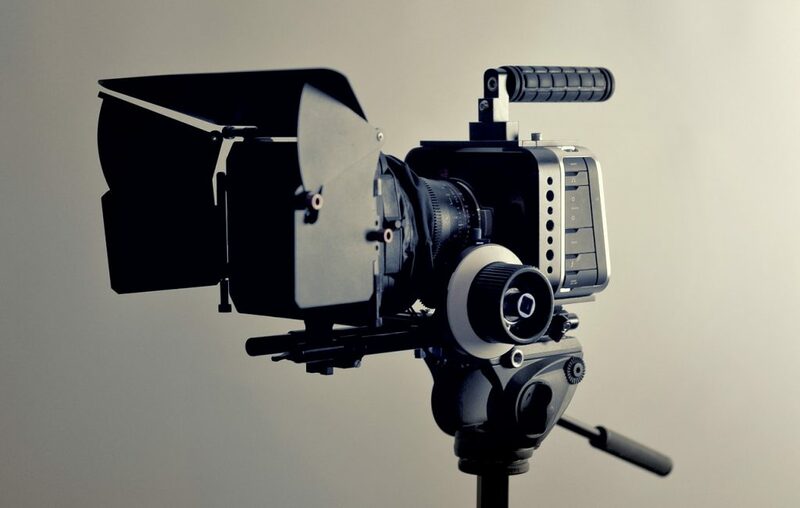 You can use video production to help tell your brand’s story. Highlight your strengths and what makes you different from similar businesses. Show what’s unique about your products or services. This will go further than a static image or written text. Social media has become part of the daily routine for many people. This provides the perfect opportunity for businesses to encourage more engagement with their target audiences in the form of shares, comments and likes. However, you’ll need to keep your content fresh and creative. Running out of video production ideas? One of the best ways to stay fresh and relevant is by making frequent announcements. These may include introductions of new products or events, invitations to events or advertisements for special promotions. Four times as many consumers prefer to watch videos about products than read about them. Videos are therefore a great way to provide consumers with more information about your products or services and how they stand to benefit from using them. A demo will not only help to increase their understanding but also foster trust. Google reported that there has been a spike in how-to queries over the last year. How-to videos are a great opportunity to showcase your services or products in action. They give potential and current customers a better idea of what you have to offer and how they can benefit. Consumers are influenced by people who present themselves as experts in their particular industries. You can build trust and establish yourself as a leader and influencer in your industry by sharing content that explains the latest updates or changes in your industry. Feature guest speakers who are experts or leaders in your field to discuss various topics of interest. Get your audience excited about upcoming events with RSVP videos. These are a great way to get people committed to attending events too. Customers trust other customers. Video testimonials from satisfied customers could be just what you need to close the deal. They are invaluable for video marketing. Customers don’t just prefer videos for testimonials and product explanations but also for addressing questions they may have. This type of content will not only position you as a leader in your industry but also present you as thoughtful toward your customers. What are the latest trends? Are there any special occasions or holidays coming up? Capitalize on trends, special holidays or events and create promos that are relevant. As major social platforms continue to give videos priority over other content, it is becoming even more important for businesses to leverage video marketing as an effective tool. We are a professional video production company in Toronto. We can help you develop and implement an effective marketing strategy. Get in touch with us today to learn more.